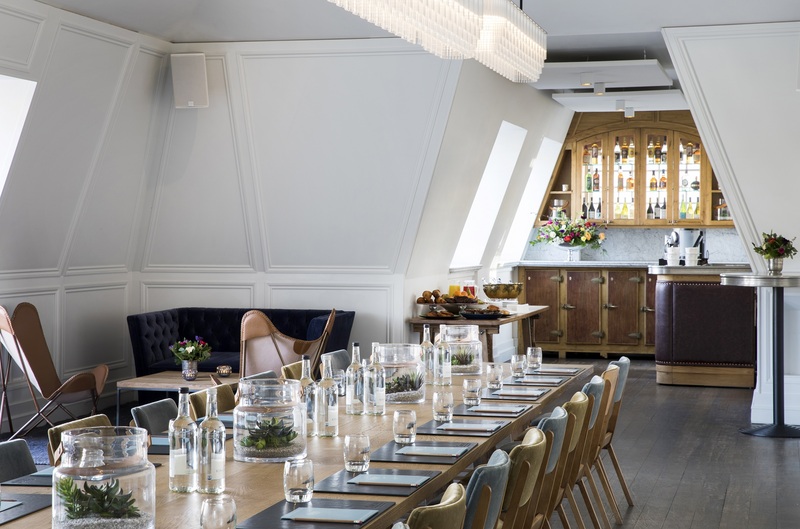 Whether you are hosting a breakfast briefing, a boardroom lunch or hosting important clients, when it comes to food and drink, room setup and the practical things – like AV equipment– we mean business. Our bespoke service will ensure that your business event runs like clockwork, providing the perfect environment for you to get on with the job at hand. Time and time again we receive the same feedback from our business clients: calm and seamless service, a central riverside location convenient for guests coming from all over London and beyond, and a stunning setting that clients cannot wait to return to. We’ll shake on that.